The Badiang Spring Resort is a small resort situated along the coast of Valencia town near a cliff blessed with a natural spring that fills up two swimming pools and flows out to the sea below. 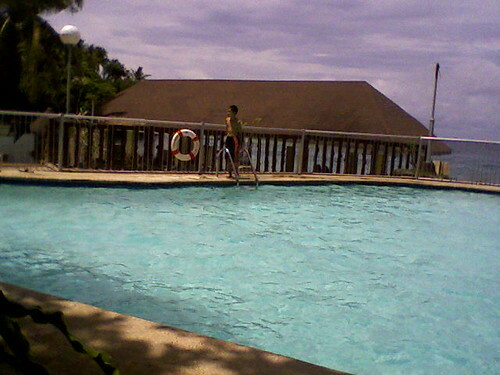 This is the only resort in Bohol where guests can enjoy both the cool spring water and the warm waters of the sea. Although the beach is not of fine sand, the round and smooth colored stones along the seashore and under the waters are a joy to stone/pebble collectors. On towards deeper spots are ideal for snorkeling. The sea is crystal clear and very cool due to the non-stop flowing of spring water to it. 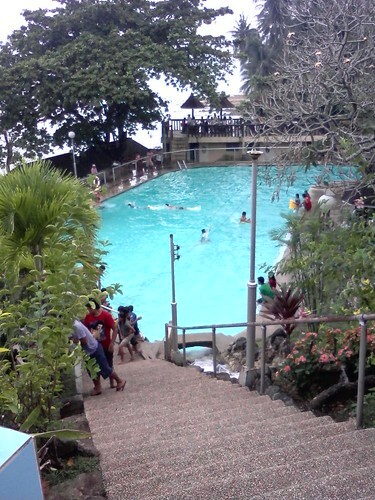 By far, the resort is the nearest or most accessible since it is only a few steps off from the national road. 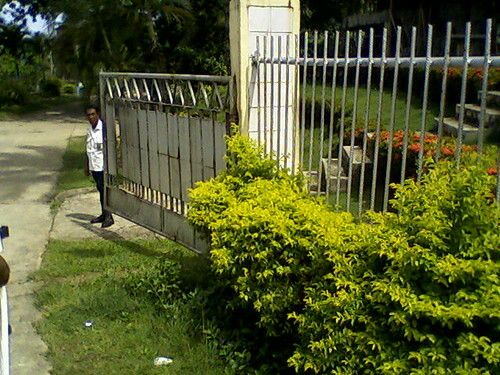 The resort is fenced in with a wide gate. Entrance fee is at P20.00 for the adults. Rates for the children are lesser. 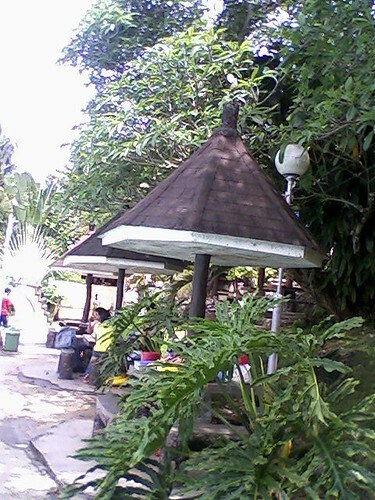 A pavilion with tables and thatched huts are available near the pool and along the seashore. Guests can choose from small thatched huts at P20 up to bigger ones at P120. Pipes and control valves were put in place at the water source. Two pipes bring water to the edge of the cliff to form a waterfall. A concrete channel leads to the bigger pool where, at a few turns of a valve, water is diverted to flow into it. Excess water at the bigger pool flows down and fills up a smaller pool at its side. 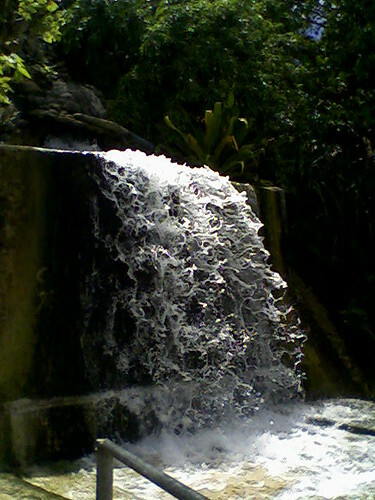 Cool spring water flows over the waterfall and out into the sea incessantly. 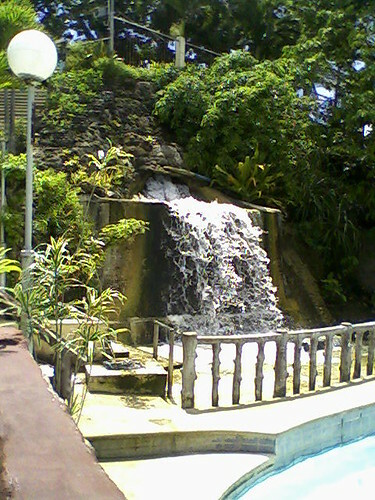 Badiang Spring Resort is located at Barrio Anas, Valencia, Bohol, Philippines. Valencia town is 42 kilometers away from Tagbilaran City. It lies east along the coastal highway. The resort is located less than a kilometer from the Poblacion of Valencia. Valencia is a 4th class municipality formerly known as Barrio Panangatan under Dimiao town and was constituted an independent town in the year 1869. With a population of over 7,000, the town is presently divided into 35 barangays. Small thatched huts with a small center table and concrete seats are provided on one side of the pool. Other huts are available on a veranda along the beach. An open-sided and covered pavilion is available with the kiddie pool at one side of it and the beach along the other side. Long tables and a few benches are provided in the pavilion. Dressing rooms are provided for the convenience of the guests. They can wash-off seawater here and refresh themselves before getting dressed; away from the prying eyes of other bathers. Comfort rooms are likewise provided for those pressed with the call of nature. Water is a-plenty and readily available. There are two pools available. The bigger pool has its deepest depth at 8 feet and the shallow portion at 5 feet. The kiddie pool, being designed for kids, is shallower and near the pavilion and the falls. A man-made wide waterfall is available at a height of only a few meters. The falls, which is fed naturally by a large volume of spring water from an underground source, attracts bathers who want to experience a steady massage from its strong and rushing flow. Going under the falls is quite exhilarating! For those who want the warm and embracing sea, one can avail of it immediately below the concrete quay. The beach is a haven for pebble and seashell collectors. A stroll along the shore with the backdrop of tall coconut palm and talisay trees, the rocky cliffs at the sides and the wide blue sea yonder with the cool breeze incessantly fanning your cheeks, is pure heaven! Enjoy the best of both worlds: a stint at the beach and at the same time, refresh at two spring pools! 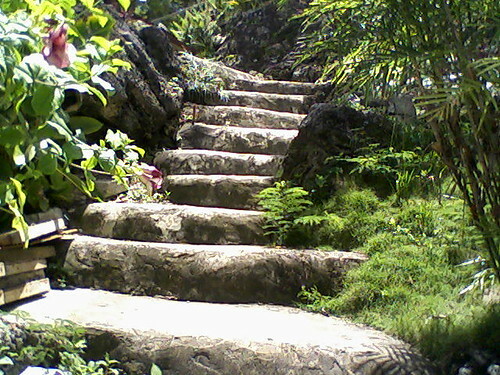 And you will not find it anywhere else in Bohol. God has blessed only the town of Valencia with both natural wonders with the added scenic view of the rugged cliffs, swaying coconut palm trees and other tropical and lush greenery. mountains just to bask in nature’s bounty. The place is very accessible! 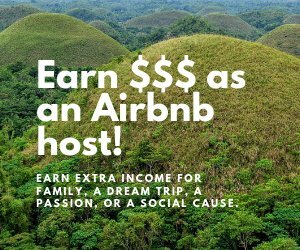 Rides from Tagbilaran, specifically from the Dao Terminal, are available and the resort is located along the national highway. Just ask the people at the terminal for rides to Valencia and the driver to drop you off at Badiang Spring Resort. For your convenience and enjoyment, the LGU (Local Government Unit) and the eco-tourism council of Valencia have developed the place and are envisioning more facilities and services for your added comfort. This is by far the cleanest public resort in the whole province. Try it!